Every now and then, a new piece of makeup comes into my life that completely reignites my love of beauty and incentivises me to get out of bed just that bit earlier so I have time to play with it each and every day. 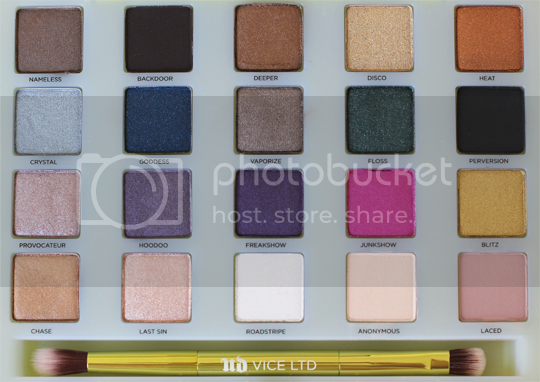 The Urban Decay Vice Limited Palette is my latest acquisition to fall into that elusive category. Urban Decay and I broke up a couple of years ago. It was a messy breakup, but they persisted with pretty releases and wormed their way firmly back into my heart with their recent Pulp Fiction collection. 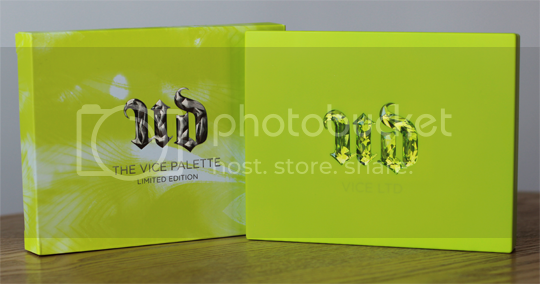 My new-old love had me getting very excited for the imminent UK release of the Vice 3 palette, but then I caught wind of Vice Limited via Rose’s blog. Rose is a personal beauty shopper at the Bullring Selfridges (jammiest job in the world, ever? ), so you can always count on her to keep you in the loop about what’s hot in the beauty hall. 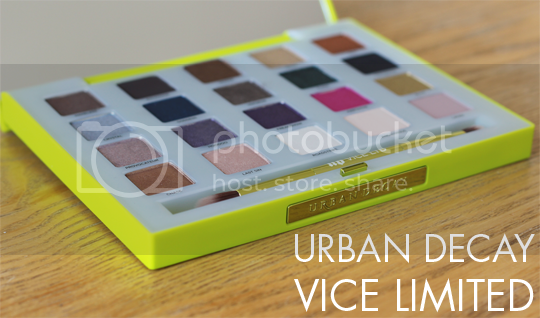 The Urban Decay Vice Limited palette is a very exclusive exclusive indeed, only available to buy at that particular Selfridges store. I was having trouble deciding whether I wanted Vice 3 or Vice Limited, then Sheenie and I took a fateful trip to Birmingham. On a casual stroll around the beauty hall, we passed the Urban Decay counter and stopped dead in our tracks. We took one look at the eye-catching neon green palettes, one look at each other and both said ‘yep’ and promptly each bought one with no further consideration. BOOM. This thing is honestly stunning, I can’t stop looking at it. 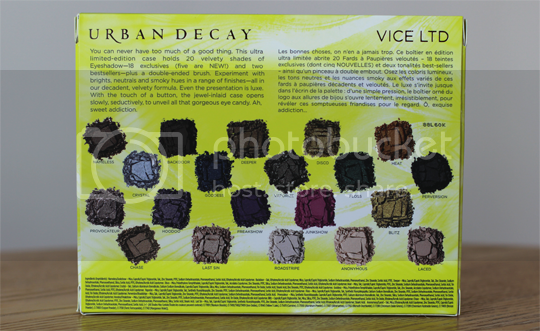 Urban Decay Vice Limited contains 20 eyeshadows (18 exclusive, 5 new). 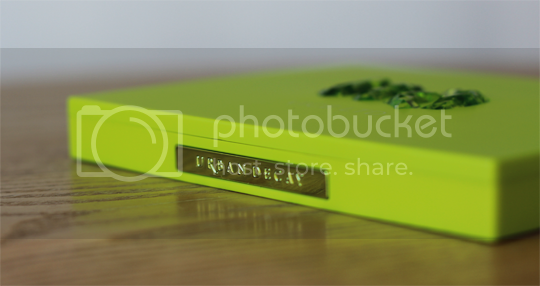 The colour of the casing is just amazing, the secure metallic clasp and beveled, bejeweled UD logo are just cherries on top of an already pretty damn delectable makeup pie. The filling is of course what it’s truly all about, and there’s not one dud in here. The variety is excellent – so much scope for so many different looks – and there is a thoughtful combination of textures, too. 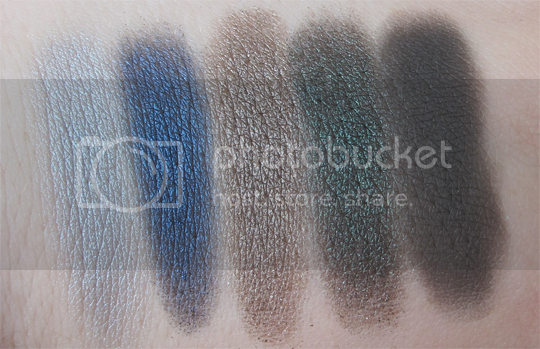 I can’t tell you how thrilled I am at the inclusion of Perversion (a matte black never goes amiss), Laced (perfect for blending out the crease) and Anonymous (FINALLY! 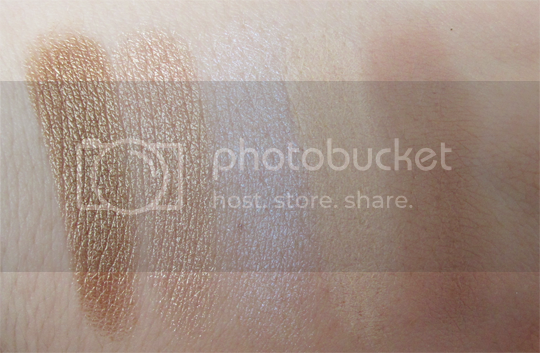 A matte brow highlight in a palette!) along with the smorgasbord of delicious in-your-face colours. I’m also pretty taken with Roadstripe – I didn’t realise this unassuming white shade was packed with a turquoise duochrome until I swatched it. 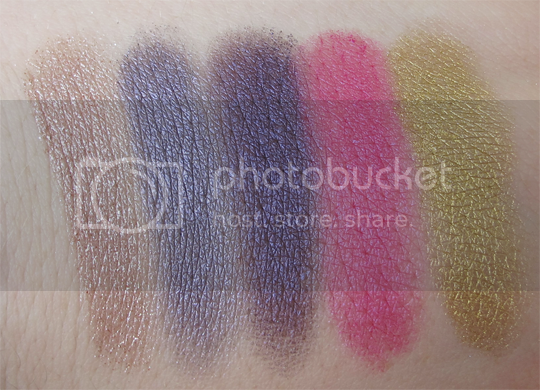 Other standout shades include Chase, which earns the accolade of softest, butteriest eyeshadow in the kingdom, Goddess, Floss and Freakshow for their autumn-winter-jewel-toned-makeup potential and Junkshow, because PINK. 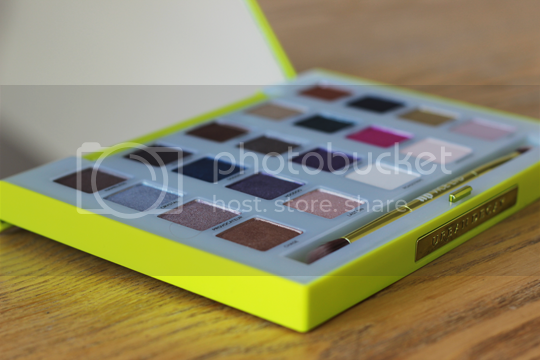 Honestly, I am so stupidly in love with the Urban Decay Vice Limited palette – so much so that I’ve been using it every day – and urge you to get your hands on it if you can. Hit up gorgeous drag queen extraordinaire Jack on the Urban Decay counter in Selfridges Bullring, or drop Rose a line if you can’t get up to Brum and she’ll ship one out to you. It’s also supposed to be available from Selfridges online, but is currently showing as out of stock… get on Rose or Jack now, and don’t say I didn’t warn you! It costs £42, by the way, which is an utter bargain for 20 glorious Urban Decay eyeshadows and a double-ended brush. Go, go, go! ohh I like the look of this palette, such a lovely mixture of colours. 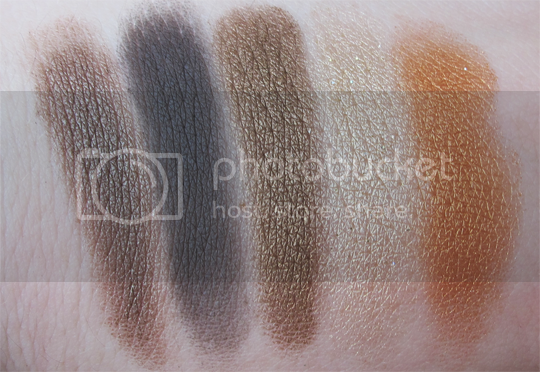 It’s also nice to see a different UD Palette being featured on a blog other than the Naked palette.